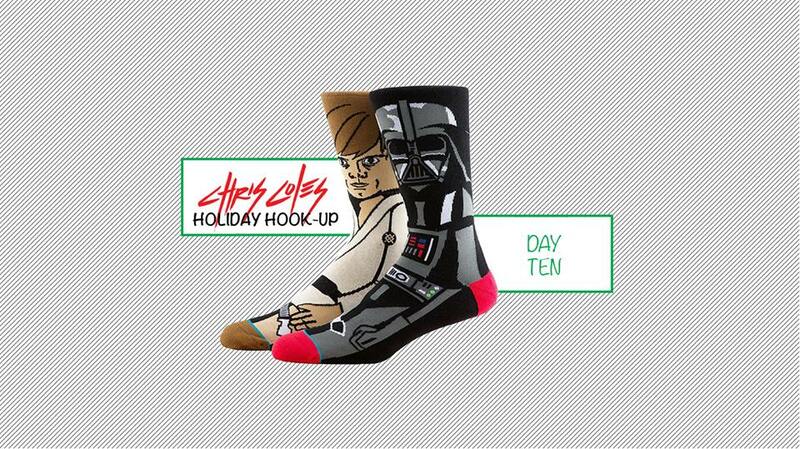 Day 10 of the Holiday Hookup is with Stance socks. If you own a pair, you know that they are the best socks. So which one of your friends need a few new pairs? Go to the giveaway page and let me know why your friend needs some socks. If you get picked I’ll make sure you get some socks for yourself too.